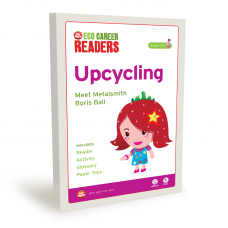 Toymato Eco Career Readers are unique, grade-appropriate books on 21st century jobs and topics. Toymato Readers explore how cutting-edge scientists, engineers, farmers, artists, business owners, architects, and community leaders are working to create a sustainable future. 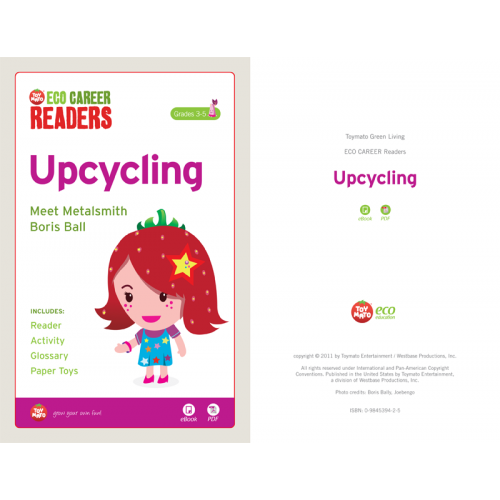 The readers can be used to supplement your core reading program or support environmental, social studies, and health programs. about how to make sustainable choices.